This device has the same guts as the Xperia Z1, but it rocks T-Mobile's LTE bands. 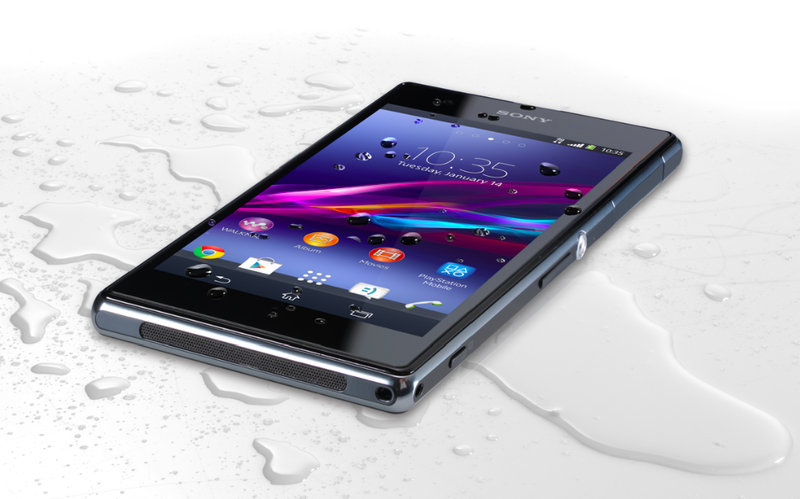 There's a 5-inch 1080p screen, 2GB of RAM, a Snapdragon 800, Android 4.3, and a bonkers 20.3MP rear camera. The design is still water and dust-resistant too. Sony will also offer you a $100 Visa gift card if you pick up a PS4 to go with your Xperia Z1S. Isn't that nice? 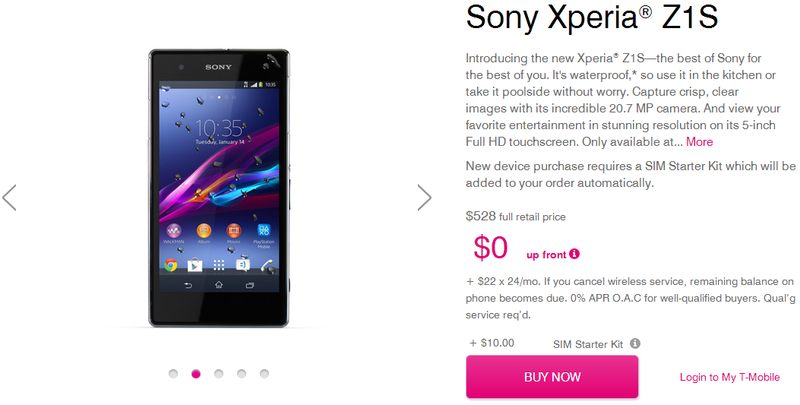 If you're looking to take advantage of T-Mobile's ETF program, you might have to wait for the Z1S to appear in stores. You can only set up the ETF reimbursement in a T-Mobile store, so it may be tricky with an online-only device.